your homeland from an unimaginable foe. weaponry, magic and team-based attacks. 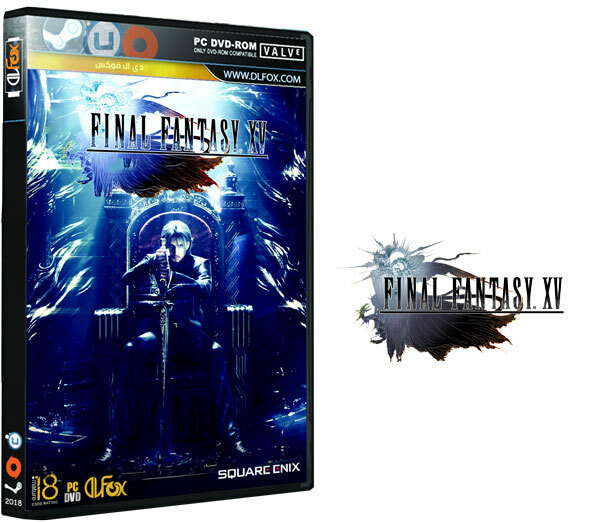 FINAL FANTASY XV can be explored like never before. Optional Component | Install this with Japanese High-Res Videos. does the DLCs work with this? I heard DLC are disabled due to nature of crack? Waiting for the kbagi links. By the way, how are the english videos optional? What happens if those are not downloaded? No videos? And are the DLCs or royal edition updated contents still non-functional? any way to install hd texture only or add them to already installed ffxv v1 please how !? does the DLCs work with this? By the way, how are the english videos optional? What happens if those are not downloaded? No videos? And are the DLCs or royal edition updated contents still non-functional? Does this repack have razor's precompressor? cuz my pc always restart when i install the game. Please kindly reply thank you. Does this repack has razor's precompressor? Oh, i see i guess i'll just have to wait for your other releases then. Thank you for replying.